thoughts that explain the Court's exclusionary rule jurisprudence. He includes a comprehensive scholarly and objective discussion of the reasoning behind the Court decisions, and demonstrates that like other constitutional doctrines, the exclusionary rule is a political mechanism that expands and contracts as the times and Justices change. Ultimately, this book will help readers understand how constitutional law is constructed by judges with diverse political perspectives. 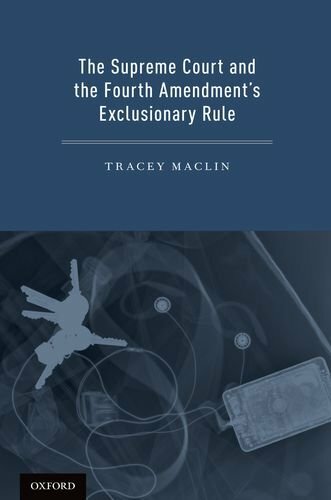 The Fourth Amendment Means that Illegally Acquired Evidence "shall not be used at all"
The Court Rushing to Limit Application of the Exclusionary Rule "somewhere, anywhere&#8230;"